Online stream anime episodes, Watch Naruto Shippuden Episode 51-52 English Subbed online and free episodes. Anime Episode guide, Chapter Naruto Shippuden Episode 51-52 English Subbed Reunion Yamato suggests that Sai’s true objective is to kill Sasuke, who, according to his master Danzo, is a threat to Konoha. Sai enters Sasuke’s room and wakes him up. 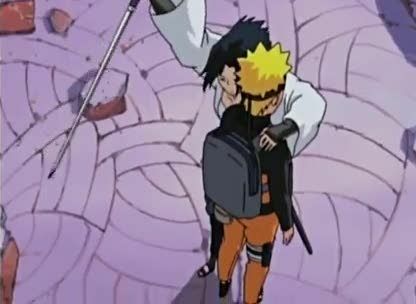 But instead of following his orders and killing Sasuke, Sai reveals that he wants to preserve Naruto and Sasuke’s bonds. Sasuke retaliates by causing a giant explosion in his room, which attracts Sakura, Naruto and Yamato’s attention. As Naruto and Sakura meet with their former friend, Sai declares that he is discarding his mission orders and now wishes to aid Naruto in bringing Sasuke back to Konoha.